and begin your journey to optimal health. Your first step towards health and wellbeing. Exercise plans and videos emailed to you. SEVERN OSTEOPATHY CLINIC is a registered osteopathic clinic located in central Shrewsbury by the banks of the River Severn. 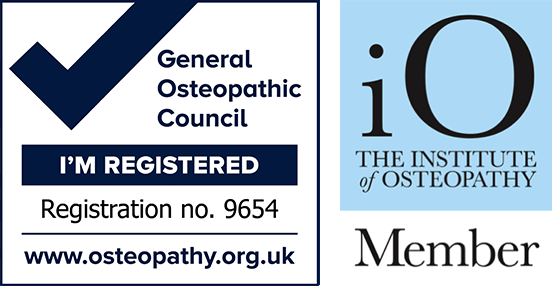 It’s director Janet Marie O’Callaghan is fully registered with the General Osteopathic Council. The clinic is commited to serving the people of the local community. The practice offers a friendly, professional and fully qualified service to suit your needs. Services available include Osteopathy and Sports massage. For your convenience, evening and weekend appointments are available. Janet Marie strives to restore and retain optimal health to the people of Shrewsbury and the surrounding area. Your personal exercise plan with videos emailed to you.